Advantage Engineering Associates, P.C. (AEA) as sub consultant to joint venture team provided construction inspection services for New Jersey Turnpike widening from interchange 6 to 9. 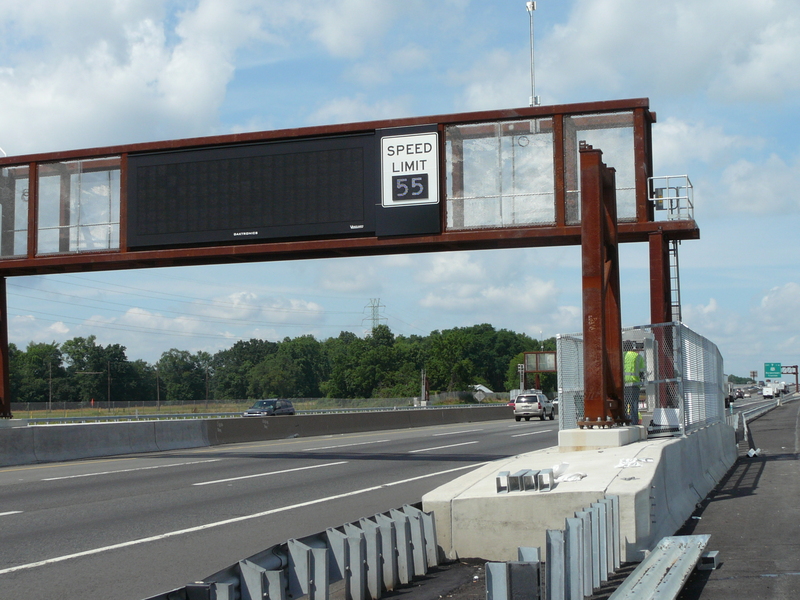 Construction inspection services included ITS and electrical installations including conduit for fiber optic cable and electric power distribution, junction boxes, system control cabinets, foundations, load centers, fiber optic cables, and ITS equipment platforms for Dynamic Message Sign installations along the NJ Turnpike.